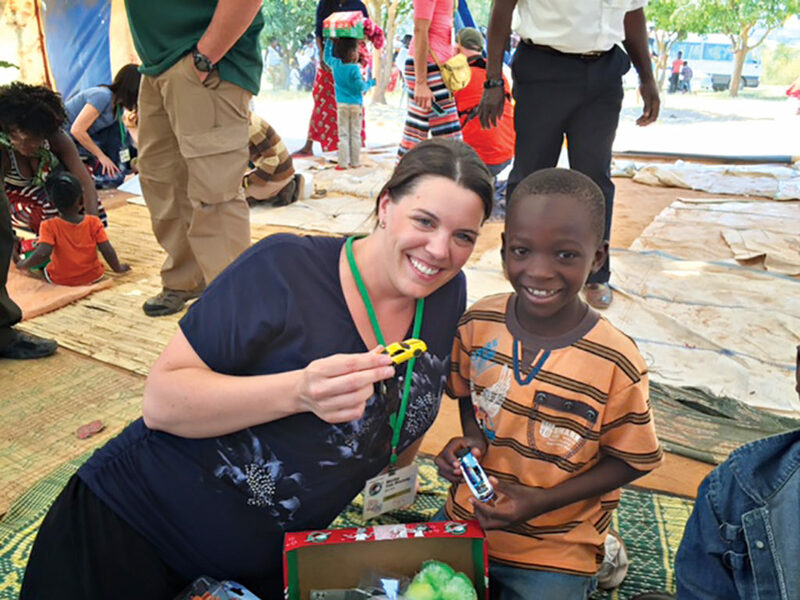 Operation Christmas Child is a project of Samaritan’s Purse, an international Christian relief organization headed by Franklin Graham that collects gift-filled shoeboxes and delivers them, in the name of Jesus Christ to children living in desperate situations around the world. Shoeboxes are filled with school supplies, hygiene items, fun toys, and notes of encouragement written by the individuals who packed the box. It is the world’s largest Christmas project of its kind, collecting and sending over 11 million shoeboxes in 2015 alone. Since 1993, Operation Christmas Child has collected and delivered more than 135 million gift-filled shoeboxes to children in more than 150 countries and territories. “This ministry, as simple as it is, is making a huge impact!” Not only are we putting smiles on children’s faces but we are also opening up their heart to the truth of the Gospel of Jesus Christ, and that is transforming!” said Van Wormer. “The shoebox isn’t the end, but really is just the beginning.” In many countries, Zambia included, the children that receive shoebox gifts are invited to return to the church and go through a twelve week Bible lesson program called “The Greatest Journey.” This provides an exciting opportunity to learn more about God and His great love for them. National Collection Week is Nov. 14-21st. Anyone can participate by filling shoeboxes with fun toys, school supplies, hygiene items and notes of encouragement and drop them off at local collection centers throughout the city and surrounding areas. 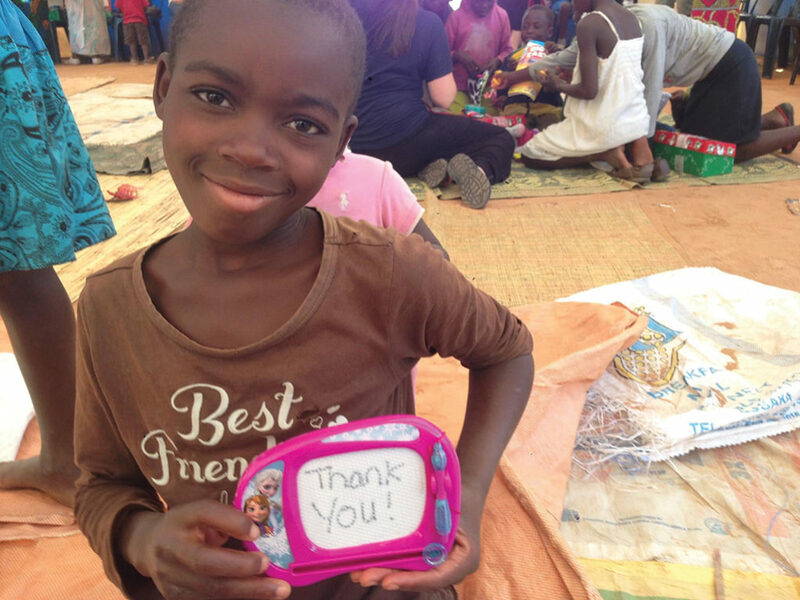 For information about Operation Christmas Child, call (253) 572-1155 or visit samaritanspurse.org/occ.